A delusion is commonly defined as a fixed false belief and is used in everyday language to describe a belief that is either false, fanciful or derived from deception. The following article has been edited by me to make POWAH‘s message ( higher self) more understandable. His use of words is sometimes difficult to interpret, especially if some expressions are not in the reader’s vocabulary. Who have been in control of Planet Earth‘s dream reality in the current human evolution? For a while your banking systems have been in control of Planet Earth’s dream reality in the current human evolution. It has created an illusionary need, expressed in physical objects that can be obtained through having capital. A value to exchange in order to fulfill a need that was first created. Their power lies in capital and during these end times capital creates unending power. Humans believed, and still do, that they required a loan to fulfill their hopes and visions that they desire; or rely upon a credit card, or bank account to have anything. The reality is that any dreams or desires you still hold on to, or still have, or any desire you hold, can no longer have nothing to do with borrowing money from banks in order to obtain them. During these times your selected ideals or wishes, that are actually your own energy thought forms, those have to be fulfilled by your own creative exchange. Your own individual Matrix-field. Your dreams can now be intended to manifest, separate and apart from the monetary system. How can every human being create an attraction field around them? 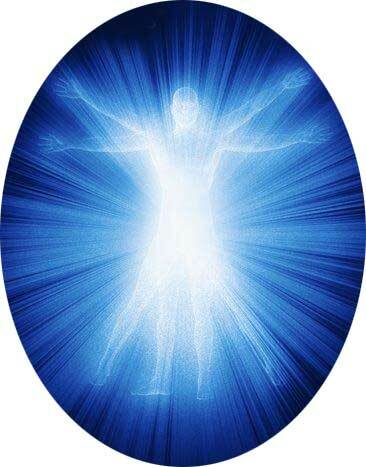 5) As humans ascend, they will start to awaken on a soul level and therefore embody genetic structures from ancient times that were more loving, more harmonious, more beautiful, and more capable of bringing forward ancient wisdom. They knew what Freedom in your physical dimension was all about. That knowledge was lost during the last cycle, in particular since the Fall of Atlantis. How humans daydream, the words they use, how they describe things, that all reflect the subconscious beliefs that they still currently hold on to. Once people identify those thoughts and releases them, they will see that their lives are beginning to change miraculously. As long as you believe money is tied to every dream, wish or your desires, you too will fail to fulfill upon all your dreams. Only gifts, or through earning by offering a service, or exchanging a commodity, or even by entering competitions that are for FREE, can your dreams be obtained. To attract a dream field of your desire, you have to already ‘know’ that it is yours.